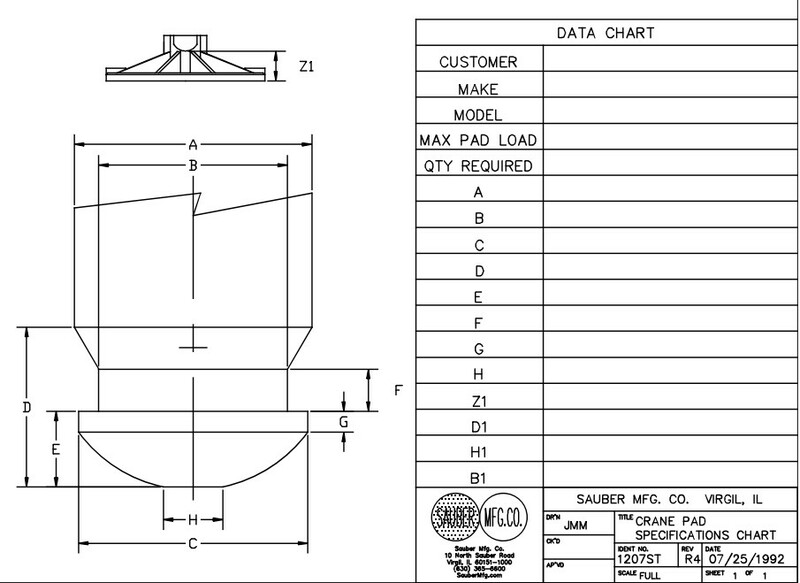 Crane Pad Search - Sauber Mfg. Co. Please fill out the form below and select submit. We will follow up with you with the best option(s) for your application.